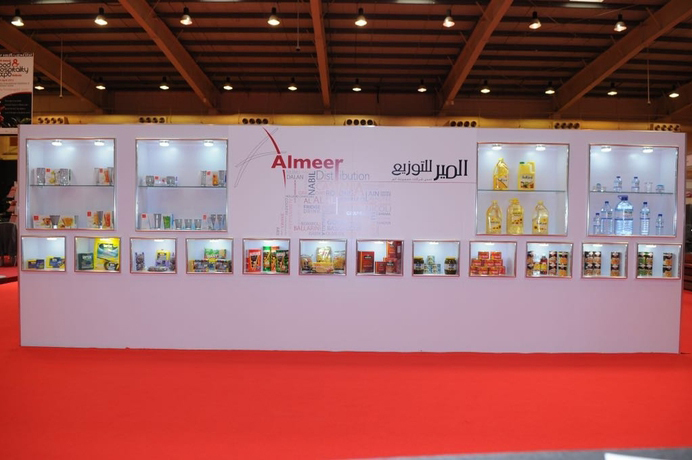 Established in 1985, Almeer Distribution specialises in the import and distribution of leading regional and international food and beverage brands, and non-food items. The Company represents a growing portfolio of household names, including food and beverage brands such Al Ain, Capri Sun, Al-Qassim; and household goods such as Daino, Princeware, Rigu cookware, and WeichingDinnersets. Almeer Distribution operates from five warehouses located at Sitra, Isa Town, Arad and Hidd Industrial Area, providing ambient, chilled and frozen storage facilities. A delivery fleet of more than 100 vehicles services business customers ranging from cold stores to hypermarkets. Customers are regularly visited by sales and merchandising teams; while brand managers maintain professional relationships with principals, and conduct promotional campaigns to raise awareness and increase sales. Almeer also provides a catering service to ministries, large companies, airlines, hotels and restaurants. Import and marketing services are centralised to maximise synergies and economies of scale, and provide a consistent standard across the Almeer Group.